Lighting fixtures brought light for our night life, is an indispensable part of our daily life. When speaking of lamps, we have to mention the reflective material – mirror aluminum sheet, it is the important reflective material of the lighting. 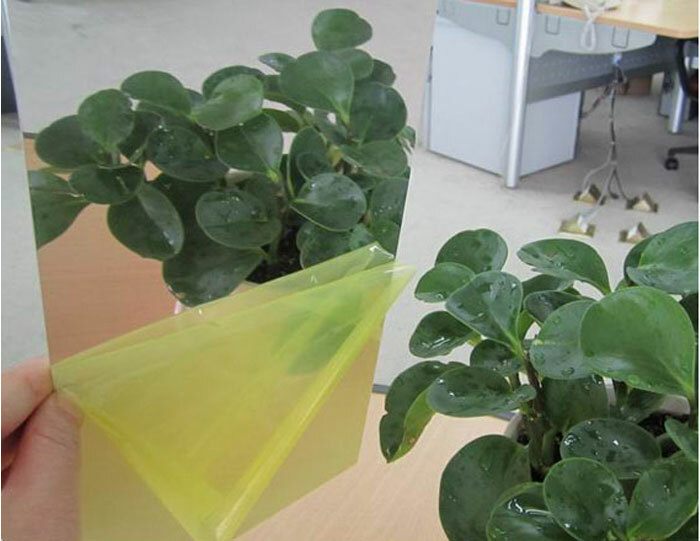 The original function of the mirror aluminum sheet is to used as the reflective material in the lighting, its mirror-like surface gives the best reflective surface of the lighting, greatly improved the luminous efficiency of the lamp, thereby saving energy consumption. Mirror aluminum sheet is particularly suitable for commercial lighting, such as grille lights, tunnel lights, explosion-proof lights, etc. These areas need a lot of energy consuming, after using mirror aluminum sheet as the reflective material, the energy consumption is reduced, the service life of the product is extended,so aluminum mirror sheet is the best choice of reflective material. With the continuous improvement of technology, the mirror aluminum sheet is also developed with the era. From the ordinary 86% reflectivity to today’s reflectivity of 96% ultra-high reflective aluminum mirror sheet, achieve a new leap in technology, so that lighting makes indoor and outdoor become brighter, even if it is used in the optical system with harsh environmental requirements, it can have a very high reflectivity to meet customer demand. Today, modern big city at night are brightly lit, neon flashing, mirror aluminum sheet for lighting is an integral part of every corner for people to bring convenience. Mirror aluminum is essential reflect material of lighting, is we can see everywhere but the part can not replace of daily life.